Taster MeetUps give small groups of up to six participants an introduction to LEGO® SERIOUS PLAY® using basic application techniques. If you're curious about the tool and what to know more, this MeetUp is for you. We’re reviewing plans for bigger meetups, so watch this space for plans. 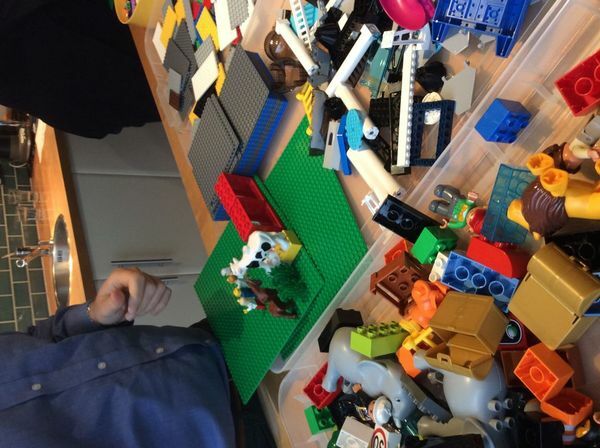 About the LEGO® SERIOUS PLAY® friends and facilitators MeetUp group. 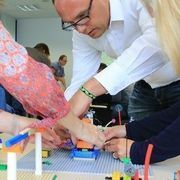 This group was founded by two Certified LEGO® SERIOUS PLAY® facilitators, and it has grown over time and evolved into a play space for facilitators and those interested in the method. 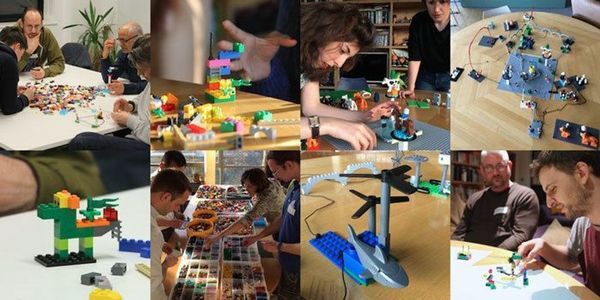 One of the founders, Sean Blair utilised his experience in running over 100 workshops to author SeriousWork - the only how-to book on LEGO® SERIOUS PLAY®. Many of those who now lead MeetUp sessions are graduates of the2 day SeriousWork LEGO® SERIOUS PLAY® facilitation training programme, which is based on this book. We don't work for LEGO, and claim no ownership of the brilliant ideas LEGO created. (Read full trademark guidelines). More general information about the method and background of LEGO® SERIOUS PLAY® can be found on the Lego website. Additionally seriousplaypro.com is a global forum of over 1000 members who are interested in the tool. Please note, LEGO® SERIOUS PLAY® is owned by by LEGO who maintain all intellectual property rights in and to the LEGO® SERIOUS PLAY® methodology as well as LEGO® SERIOUS PLAY® materials.